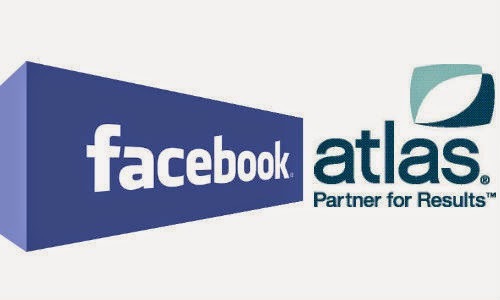 Facebook launches its new Ads platform Atlas. The arrival of Atlas was already expected, since they are redeemed from Microsoft in 2013. With its operations, Facebook hopes to offer its ads much more detailed statistics. This could also be a first step towards ads campaigns on other sites. Atlas platform will have the role of measuring advertising effectiveness by following the user on its way, and regardless of his playback media (desktop, smartphone, tablet ...). The data from the social network may be used for other sites. Atlas responsible Erik Johnson said that "the Internet users spend more time on various terminals before. This change has a significant impact on the customer experience, whether online or in-store .. Current technologies (cookies) are less effective when used alone. The cookies do not work on mobile, are less sharp in demographic targeting and they can not follow the conversion funnel customer across browsers and different channels. "The goal of Atlas is to complete these statistics, "anonymously. Facebook aim to play market share of online ads to Google. In 2014, the giant holds 31% share of the ads market.